"But I like the 1,300-hp motors," my friend Tom says emphatically while discussing his new 50-footer. "They give me a 33-knot cruise. The 1,050-hp ones will only keep me somewhere between 28 and 30," he adds with a sigh. "What&apos;s wrong with 30 knots?" I retort. "Nothing," he replies, "but the bigger motors give me 33 knots!" You can see where this conversation was going. Tom is also restoring a vintage Camaro and is very much an American when it comes to his spare-time hobbies. In other words, he likes speed. Hey, I do, too. Granted, I&apos;m quite happy with a solid 27 knots, but there&apos;s nothing wrong with 30, or even 35, or whatever number floats your boat. The fact of the matter is that choosing horsepower is—and will always be—a major factor in buying a boat. If you&apos;re like Tom, you should know that speed is just one part of the power equation when selecting engines. You need to ask yourself some questions, such as: Will the smaller standard engines or larger optional ones provide the performance (which includes things like range and efficiency) I&apos;m looking for? Is the cost difference worth it when measuring dollars versus speed and efficiency? And was this boat designed to handle the bigger powerplants? The primary reason to eat the expense of buying the largest available engine(s) is resale. Face it: Average boaters keep their boats for three to five years and then move up, down, or out. Given the depreciation rate of the average boat, we all want top dollar when it comes time to sell or trade. Before his current purchase, Tom had a 43-footer for three seasons, which had the largest powerplants available in her model year. He sold this vessel the week he put her on the market for his asking price, which was just $6,000 less than what he paid for her. While he kept his boat in impeccable shape, the fact that she was faster than her peers that were also on the market certainly helped. While most builders offer a standard engine package, the majority of industry insiders I spoke with echoed the sentiment that builders rarely use that engine. As in the example above, they cite resale as the motivating reason and agree that the dollar difference between the standard motor and the optional ones can vary greatly. One convertible builder notes that it has a 68-footer with standard 1,520-hp MTUs at around $3.1 million, but there are four other engine options available: two from Caterpillar and two from MTU that can increase the available horsepower from 1,675 hp up to 2,400 hp per side. 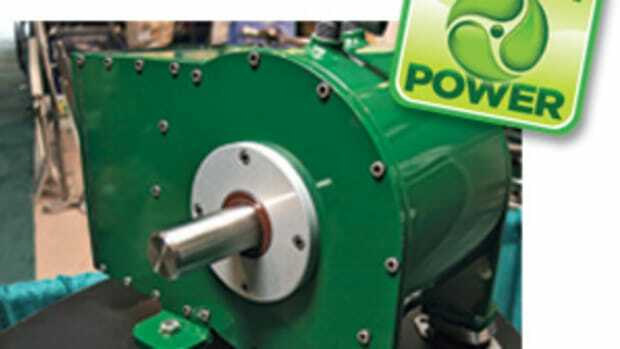 The upcharges for these motors increase the final price from $100,000 to more than $600,000. If you selected the largest powerplant, you could increase the boat&apos;s final cost by a whopping 20 percent. But what do you net for the extra dough? Well, with the smaller standard and optional engines, this 68-footer sees her cruise speed range from 31 to 33 knots. But the 2,400-hp diesels provide a 37.6-knot cruise speed. Divide the extra knots (6.6 and 4.6) you gain moving from the smaller engines to the 2,400-hp diesels by the $600,000 upcharge, and you get about $90,909 to $130,434 for each extra knot of speed. It might seem like a lot of money, whether it&apos;s $10,000 per knot or $100,000, but when you&apos;re talking millions of dollars, it can—and often does—make economic sense. If your experience is similar to Tom&apos;s, it could be worth every extra dime. Remember, it&apos;s not about how much you pay for a boat; it&apos;s about how much you sell her for. 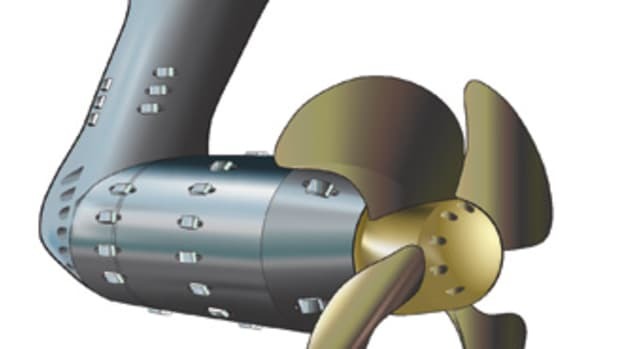 However, hull design is also a factor to consider when picking your boat&apos;s engines. 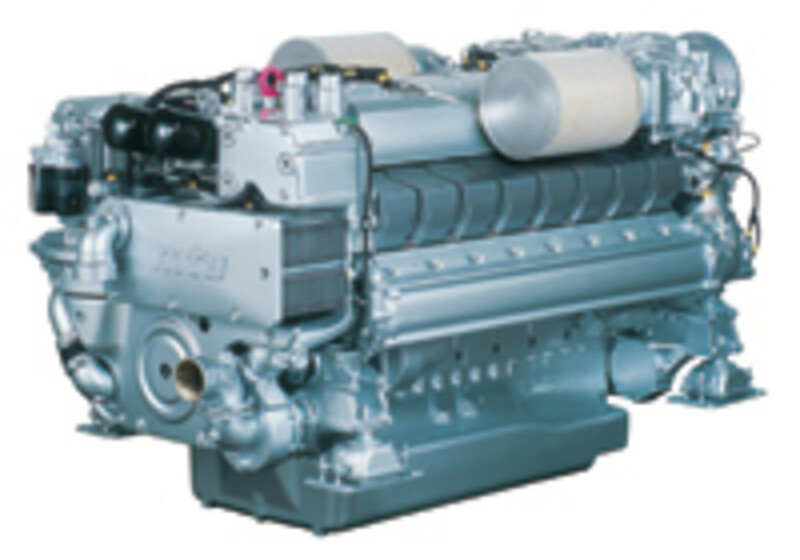 Keep in mind that most boats are engineered to handle the biggest engine option available. 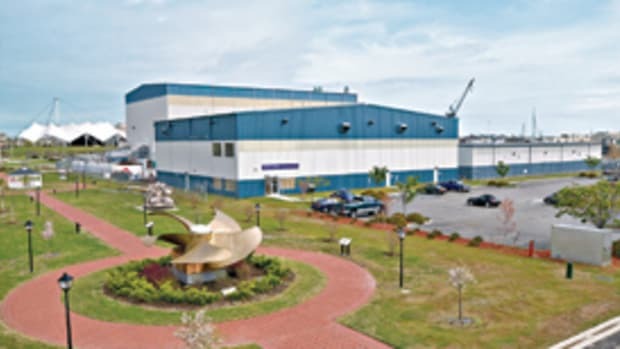 "The biggest power is going to drive your running gear," says naval architect Dean Schleicher of Donald L. Blount & Associates, noting that some builders want to use a single-size shaft across the board for a particular model. 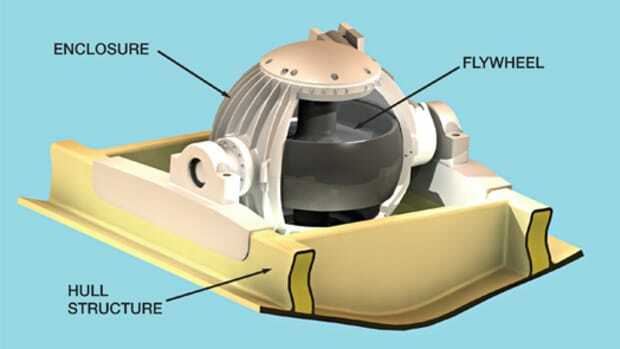 (The marine gear is also usually the same, although the reduction ratio normally changes.) He adds that because of this, when it comes to the performance of a standard engine, "you get what you get." Sometimes accommodating higher horsepower that is not available yet, but coming soon, is factored in during the design process. However, according to Schleicher, boats are usually designed to handle a "narrow band range" of horsepower variations, about "ten to 15 percent." The reason for the given parameters is pragmatic. If the horsepower range for a given vessel goes beyond what we&apos;ll call standard, the design of the boat can change dramatically. Things like stringer placement and laminate schedules must change, which in turn means added production costs and also possible increases in weight. These factors can affect both performance and ride. So is there a time when the smaller powerplants make sense? Yes. For instance, say you live in a climate with high water temperatures and high humidity. You have consistently warm water, which means your engines&apos; cooling water really isn&apos;t cool. The warm water and humid weather combination can prevent your engines from realizing their full horsepower potential. So is it worth the cost if you&apos;re not going to see the top end of what you paid for? Maybe. It also means that your smaller powerplants&apos; total horsepower won&apos;t be realized, either. And then there&apos;s vessel use, too. Do you just do day-trips? Is your boating season short, meaning relatively few annual hours? Is your run to the fishing grounds minimal? If the answer is yes to any of these questions, a smaller standard engine could work for you. But there are even more things to consider. If you prefer lower horsepower for efficiency and cost but still want speed, you could add an engine. 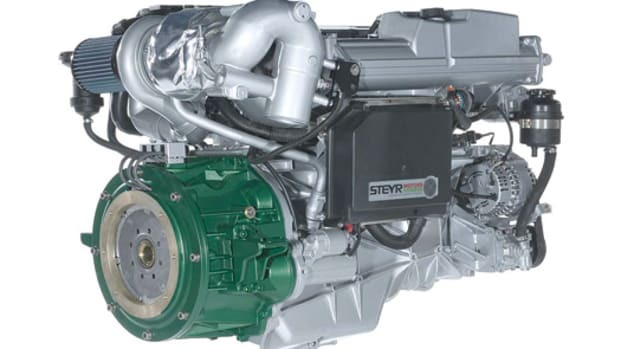 Yes, a third engine can cost less initially than two big powerplants but actually return better performance and fuel efficiency, particularly if the third engine can be shut down when it&apos;s not needed. Schleicher is actually a fan of multiple-engine installations for reasons of both speed and efficiency. He says that in some applications, three (or more) engines can do the work of two quite well at a lesser cost while enhancing safety through redundancy. If you have twin engines and one fails, you&apos;re down to half power. But say you have three engines under the same breakdown scenario; you only lose one-third of the available horsepower. Yes, it does mean more parts, but it&apos;s still a viable alternative to consider when building your next boat. What&apos;s the best option for you? Just like most big decisions, starting with a pros and cons list is the first step. 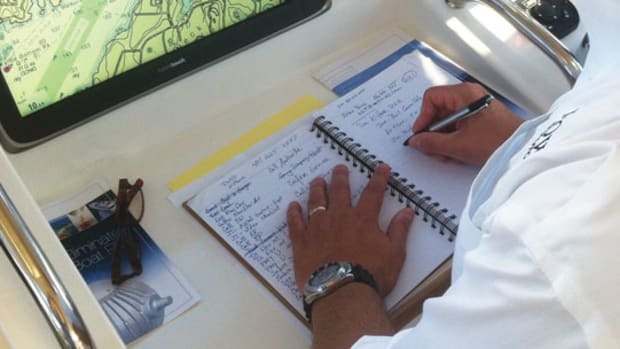 You need to define what type of boating you&apos;ll be doing, how often, and where. Next, there&apos;s budget: Are you willing to spend a possibly considerable amount of cash to gain possibly a rather small amount of speed? 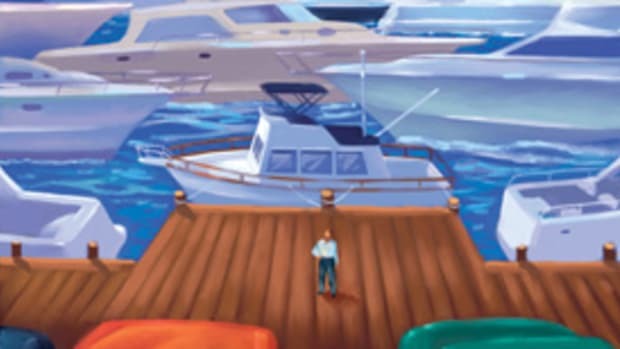 And last, since you&apos;re going to sell the boat at some time, how important is it for you to get the biggest bang for your buck back? 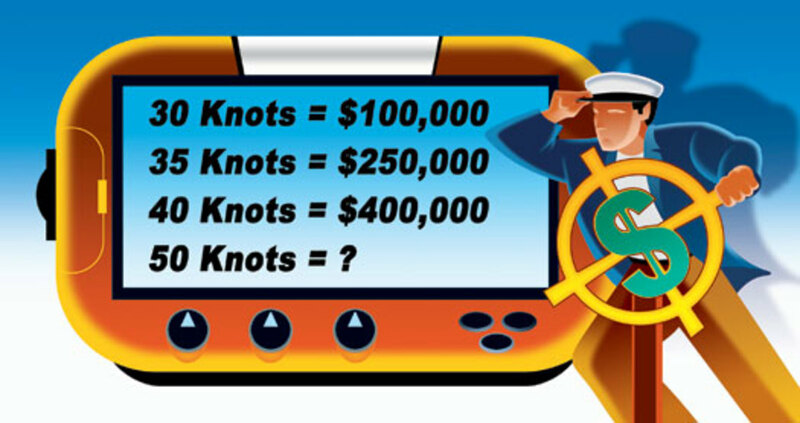 Tom looked carefully at all these questions, and right now he&apos;s somewhere on the water happily doing 33 knots. But I&apos;m also sure he&apos;s happily figuring how to get his next boat to 40. For one sportfisherman boatbuilder, stepping up to engines like this one can add about $600,000 to the boat&apos;s final price tag. And many owners see the cost of the larger powerplants as an investment in the vessel&apos;s resale value and well worth the upcharge.